"Matthew Jeffreys Consulting (MJc) is a Business and Product development consultancy assisting companies and individuals in the automotive and aerospace industries; turning projects, ideas and designs into reality through innovation, practicality and efficiency. A wide network of diverse automotive and aerospace industry personal contacts allows MJc to facilitate important connections, manage projects and assist clients by finding solutions to problems - whether related to engineering design or commercial development. Projects have ranged from assessing, developing and implementing new high-performance DIL simulator technologies to implementing PLM data management processes and from managing wind turbine blade manufacturing projects to the detail design of composite materials and light-weight structures for motorsport teams. 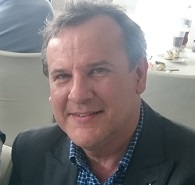 I formed Matthew Jeffreys Consulting Ltd in 2006 after a 25 year career as an F1 design engineer and project leader at McLaren Racing (1984-2005). 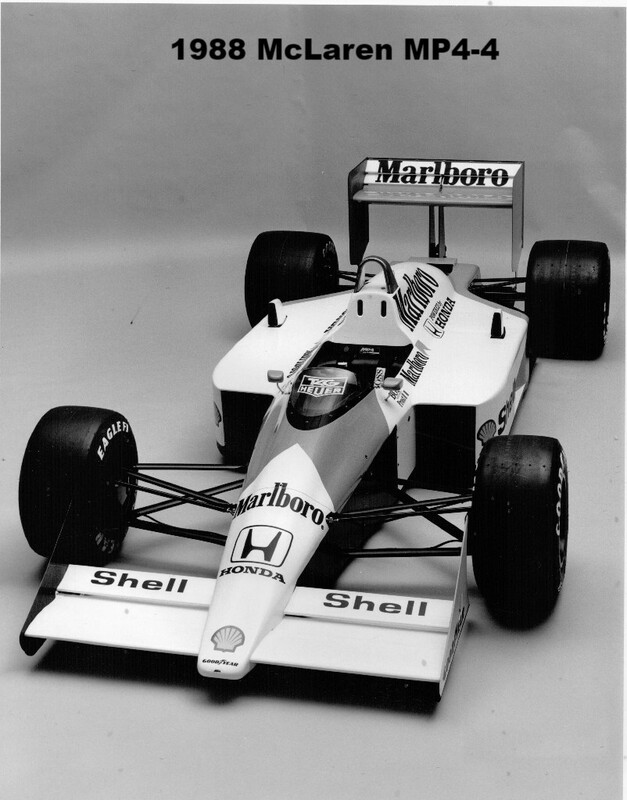 My responsibilities included leading the chassis engineering design team for more than 15 F1 car projects (1987-2002), including the 1988 McLaren MP4-4 that in the hands of Alain Prost and Ayrton Senna won 15 of the season's 16 Grands Prix. Recent focus has been on business development in the driving simulator industry (both in motorsport and the general automotive engineering market sectors), assisting clients - via an impartial and independent viewpoint - with new product development, new business opportunities and management of customer relationships. Knowledge and expertise gained in my McLaren career is now applied to other diverse organisations and industries. Since forming MJc clients have included organisations at the highest level of motorsport, high performance vehicle manufacturing, aerospace, wind energy, defence, safety equipment and bespoke specialist engineering design companies. Special focus is on achieving overall efficiency in the design and implementation of new products. This often involves devising new and appropriate internal processes and procedures, to ensure alignment with the requirement to deliver projects on-time, to budget and to the right quality." 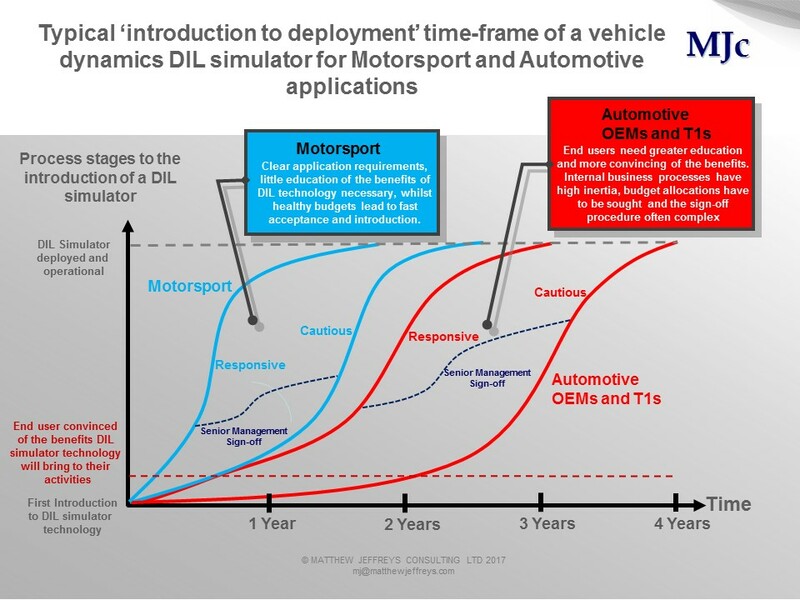 Providing independent advice on use-cases, applications and business development opportunities to companies involved with driver in the loop (DIL) simulator technology for vehicle dynamics, ADAS and Autonomous vehicle development. *Bringing F1-derived technologies, processes and best-practices to wider industry sectors and organisations, specialising in the areas of DIL, PLM, CAE, data management as well as composites design. *Addressing 'culture change' and organisational re-structuring to improve operational efficiency. *An independent consultant supporting engineering-based organisations in facilitating best practice processes; assessing - independently and impartially - the most appropriate technology choices for businesses who are otherwise reliant on a vendor's own suggestions. *Developing new strategies for future business requirements; addressing needs for linked and integrated design-to-production working methods; developing solutions in facilitating new PLM, design and data management technology for process development and efficiency improvement. *Conducting composite design studies for organisations looking to build lighter-weight structures. Bringing F1 knowledge to what have to be commercially viable projects. Matthew Jeffreys Consulting provides independent support services for SMEs and larger organisations in the F1, automotive and aerospace industries as well as those involved with product design. Finding new markets and assisting companies and individuals turn ideas and designs into reality by combining innovation, practicality, efficiency and materials selection. Special focus is on facilitating business development services targeting new markets for clients' own products and services. Bringing F1-derived technologies, processes and best-practices to wider industry sectors and organisations through the practical application of PLM, CAE, data management and the phiilosophy of 'joined-up-engineering'. Also through addressing 'culture change' and practical organisational re-structuring. Developing design ideas with clients then, through a wide network of technology partners, sourcing the most paratical means for their product to be manufactured and brought to reality.Special focus on simplifying a design to maximise efficiency and cost. Projects involving the use of composite materials for light-weight structures are common.. In 2002, as a 'hobby' project, MJc launched the 'Facesaver' cycle helmet with support from F1 driver David Coulthard. Designed by MJc its patented one-piece 'eps' inner liner extended forwards to protect the jaw and teeth. Official figures researched by Professor Jonathan Shepherd and Michael Harrison at the University of Cardiff show that in over 65% of children's cycling accidents there is resulting damage to the jaw and teeth. Providing independent advice on applications and business development opportunities to a company involved with driver in the loop (DIL) simulator technology for vehicle dynamics, ADAS and Autonomous vehicle development. 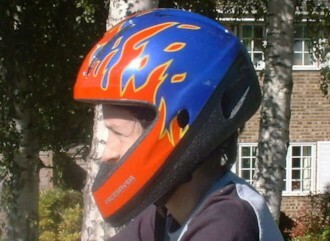 In 2002 MJc launched the 'Facesaver' cycle helmet with support from F1 driver David Coulthard. Designed by MJc its patented one-piece 'eps' inner liner extended forwards to protect the jaw and teeth. Official figures researched by Professor Jonathan Shepherd and Michael Harrison at the University of Cardiff show that in over 65% of children's cycling accidents there is resulting damage to the jaw and teeth. "I have met Matthew through his years at rFpro when we were setting up virtual driving simulation projects. His experience from the automotive field as well as his availability to help have been a key element for the success of the project. In the world of driving simulator, few persons have the global knowledge of hardware and software possibilities that Matthew holds. His overall competence in this domain is a true value for any company/person willing to get involve in virtual driving simulation". "Matthew took roles as a Designer, Senior Project Engineer and Project Leader during my time in the above position, and performed excellently in each of those positions. He showed an excellent understanding, aptitude and flair for mechanical design and proved to have high standards in his quality of work. As his role progressed he readily adapted to the inclusion of computer aids to assist in both our design and administration processes to enhance the quality and response times of the engineering goals." "I have only known Matthew for a couple years or so, but I can say without any reservation that I've enjoyed working with him over that period. Matthew is consistently thoroughly professional in his business dealings, knowledgeable about his products, and I'd be happy to work with him again as and when the opportunity arises". "Matthew has a very strong understanding of how to apply PLM to a business in order to extract maximum benfits. He has the ability to advise in both a technical and commercial capacity and understands the subject well with proven experience gained in the demanding industry of Formula 1". 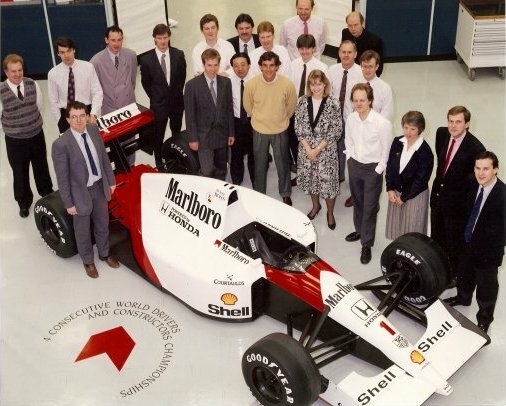 "While I was working at McLaren in UK, Matthew was leading the composites and chassis design team for the McLaren Formula One car MP4-15. On top of being very sharp on the mechanical engineering side, Matthew had a remarkable vision and execution on implementing PLM technologies, including CATIA (V4 and V5) and ENOVIA (VPM and 4DNav), to improve the efficiency across the design office".